If Money Weren't An Issue, How Would You Change The World? Think big. 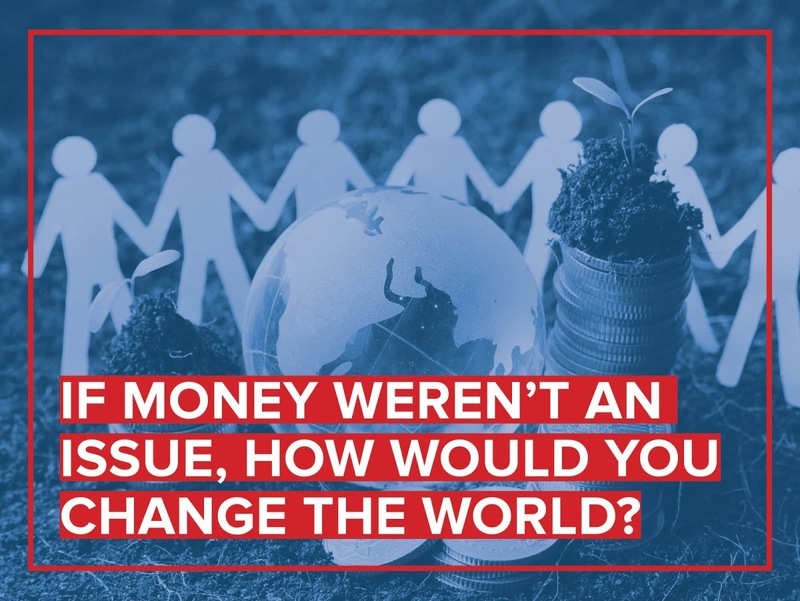 If you had unlimited means, how would you change the world? Offer complimentary, advanced education to inner-city kids and children in underprivileged countries? End world hunger? Save endangered species? Build modern, sanitary homes for those living in deplorable conditions in third-world countries? Pay off the national debt? Now It's Your Turn: What single global improvement do you think would most change the world? Share it with us in the comments!